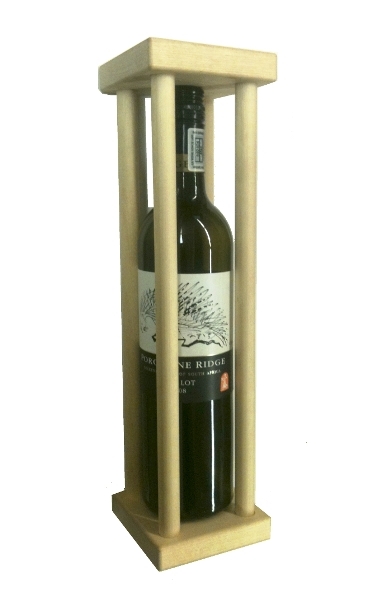 The Wine Cage is the perfect gift when you want to surprise your family or friends. The bottle is locked into a tricky puzzle cage, that needs to be opened before "the victim" may enjoy what's been locked inside. Bottle not included.